That’s all i have to say about this really. 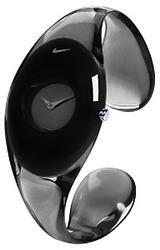 I can’t explain why this 59$ Nike Women’s watch has gotten to me. Wandering through the Nike women’s store today i realized their design is getting better and better, more fashionable and cleanly sporty. Kind of loving it, as much as i try and fight it.